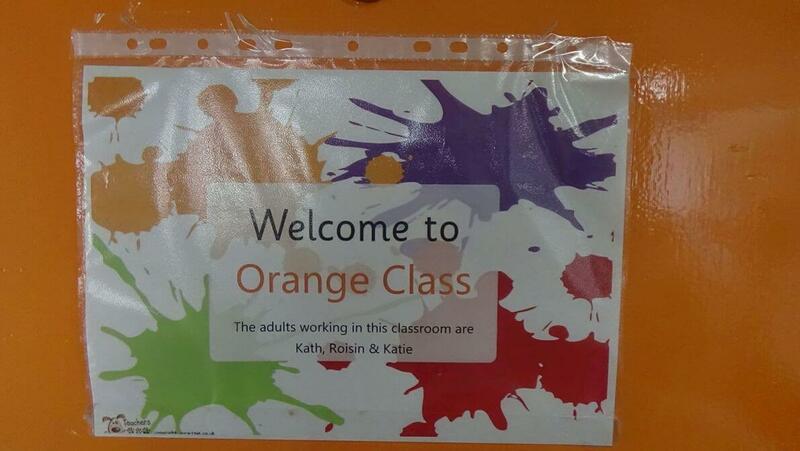 The adults in the classroom are Roisin, Kath and Katie. Joanna is our SMSA who looks after us at lunchtime. Our other teachers include our AHT Suzy, Karen and Jessie who teach Mandarin every other week and a team of sports specialists who teach us outdoor P.E. every other week. 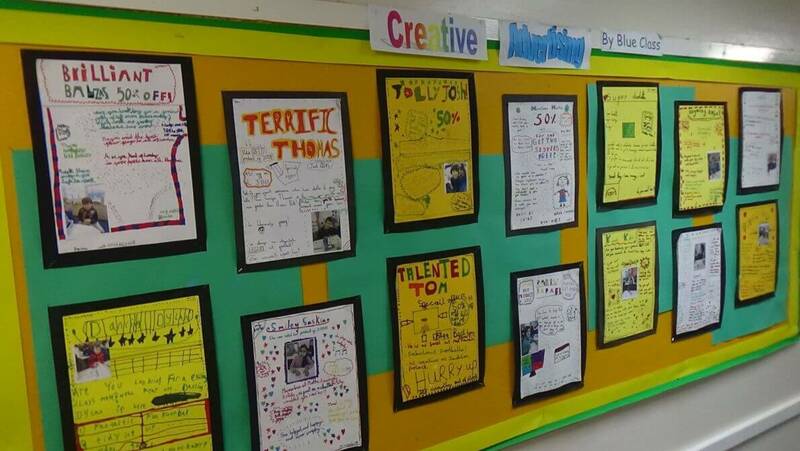 Our topic for the Autumn term is All About Me. We will be learning about our local area and it's history. In the Spring term our topic is Toys and in the summer it's Africa. At our Curriculum Meetings the Year 1 team handed out "non negotiables" These are end of year expectations for children's learning. 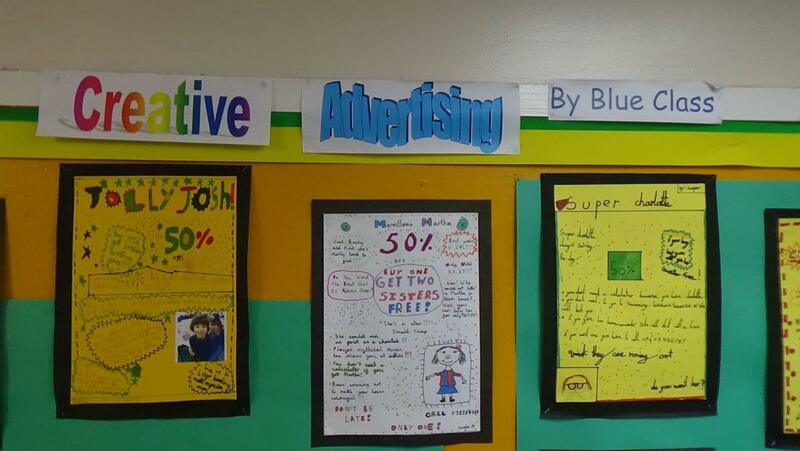 Read the End of Year Expecations for Year 1 here.